F.E.E.S.T. 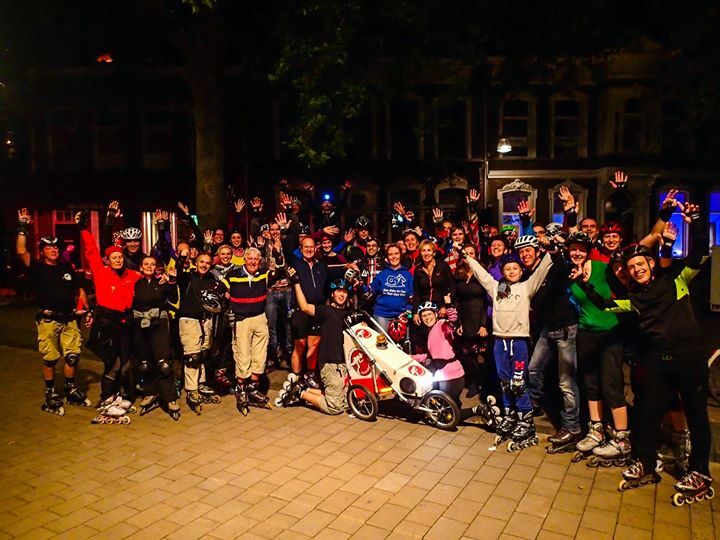 - Friday Early Evenin' Skate Tilburg Vriend van F.E.E.S.T. 2019 - F.E.E.S.T.